Destiny’s Child Reunion in 2018? Are Destiny’s Child really having a reunion next year.? The internet is rife with rumours suggesting April 2018 at Coachella is when the girls who released there first album 20 years will be performing together once again. Beyoncé, Kelly Rowland, LaTavia Roberson and LeToya Luckett were in the original line up with Michelle Williams following later. 2018 would mark an anniversary for the ladies and with Beyonc already rescheduled to perform at the event next year after having her twins this could be great timing . There have been some suspiciously suggestive posts happening on social media you just never know. 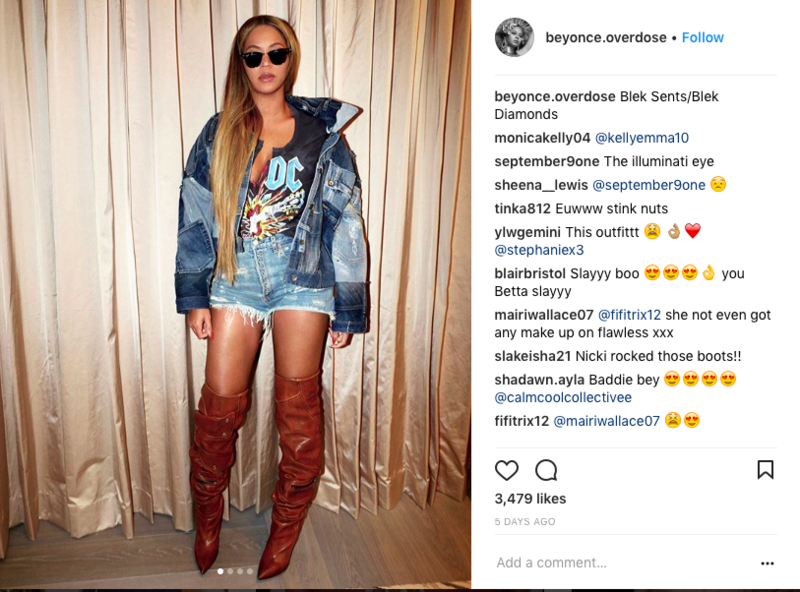 Beyoncé strategically wears her ACDC T shirt with just the DC showing? 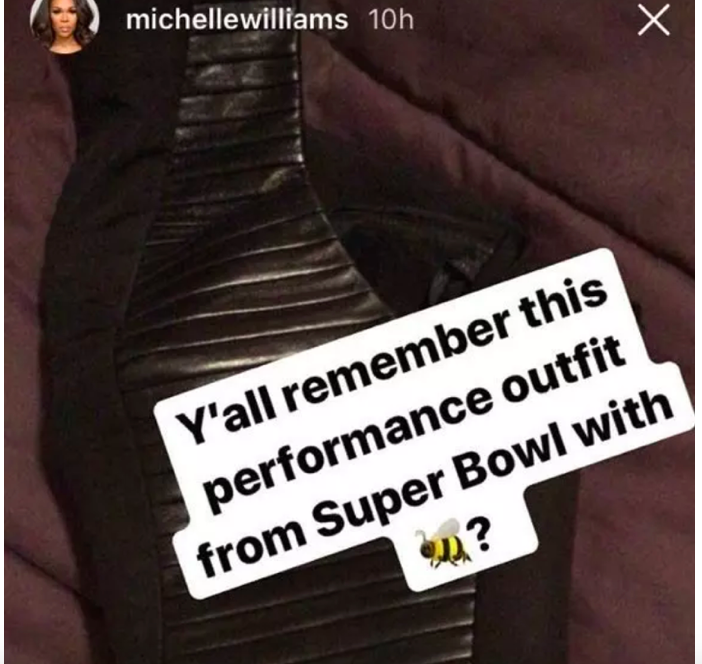 Michelle Williams reminisces on the last time the group had a reunion in 2013 at Super Bowl. So can it be true we will keep you posted as soon as we know.